We live in a world these days with constantly increasing and expanding levels of technology. Unfortunately, this can bring with it some negative aspects. Your private information is now much more vulnerable than ever, opening the door to scams and fraudulent behaviour. For numerous reasons, seniors have a history of being targets of this criminal activity. Many people believe that blind trust is a trait of older generations, but studies have shown that as we get older our brains have a diminished capability for detecting deceit. The following are a few examples of possible scams to be on the lookout for. If you do answer the door to a stranger, the best practice is to have them leave their information and tell them you will contact hem if you wish to proceed further. Similarly to house calls, the best protection against telephone scams is to not answer any calls from an unrecognized number. Remember to never give out any personal information of any kind, and never accept anything you didn’t ask for. If you are unsure, request the caller’s contact information and you can call back after having time to check them out. Scams through fraudulent emails and websites are constantly changing and adapting and can be tricky to detect. These scams are typically aimed at computer users with a low level of technical knowledge. A large portion of seniors fall into this category. These scams can come in the form of promising increased security on your computer, helping to fix a virus, guarantee of cash prizes, or phishing scams. Make sure your security software is always up to date, and refrain from visiting questionable websites and opening emails from unknown senders. People don’t realize how beneficial it is to report any scams you encounter. This can help prevent it from happening to others, and can even result in recovering incurred losses. 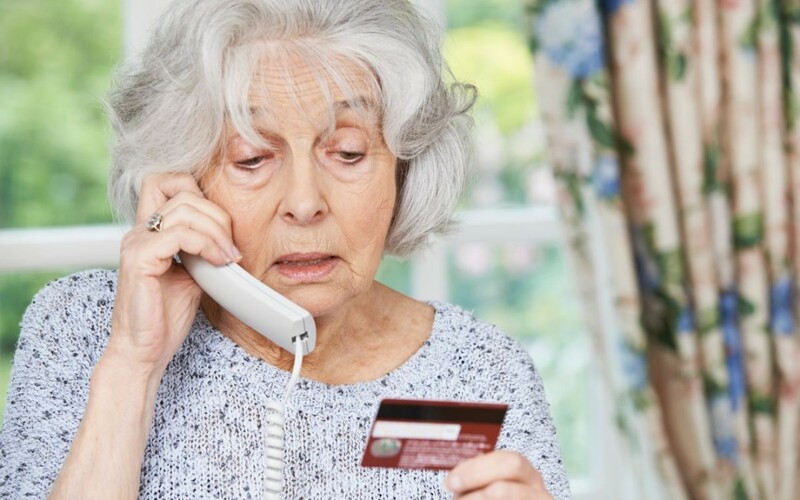 At Retire-At-Home Toronto, our caregivers can assist with any questions regarding scam and fraud prevention. We are here to provide information and support. If you have any questions or concerns, please contact our office.